Mattel’s famed Barbie® has a new profession: robotics engineer. And, it’s about time. While the release of a new tech-savvy doll, complete with laptop and robot model, may help girls envision themselves in the exalted STEM (science, technology, engineering, and math) professions, this merchandising move is just a small step among the thousands needed. As a leader in a global software company, I am keenly aware of the shortage of skilled workers and the demand for new, diverse talent. As a female leader, I also know there’s a long road still to be travelled to reach gender equity in tech. In my journey toward a fulfilling career in software, I was fortunate to have family and mentors who encouraged me to follow my passions—even when I took non-traditional paths, and jumped around from one discipline to another depending on how it sparked my interest or curiosity while still trying to figure out what I wanted to be when I grew up. I didn’t need to rely on dolls to tell me who I could be—or couldn’t be. But I had friends who weren’t so lucky, who chose or were encouraged to take more traditional or conservative career paths for women, or simply chose other roads when at the crossroads of career paths. I have found myself in many occasions where I was the only woman in the room—or at least vastly outnumbered. I simply chose to not be deterred (or to care). I do believe, though, that Barbie, and other toys, can really influence girls’ perceptions of career choices and help impressionable minds envision a future—or self-image. Mattel has received its share of criticism over the years for Barbie’s unrealistic proportions and emphasis on fashion. Despite some obvious missteps, Mattel has made efforts to modernize its depiction of women. The iconic doll, introduced 60 years ago, has held over 200 professions, from fashion designer to astronaut. Robotics engineer is the third time Barbie has ventured into computer science and technology fields. This time, Mattel has gone a step further and partnered with Tynker.com to provide a workbook that teaches kids basic coding concepts. Mattel also gets kudos for its Barbie® Inspiring Women™ collection. It features a doll to honor Katherine (Coleman) Johnson, who transgressed barriers of race and gender to become a mathematician for NASA and calculated the trajectory of the first American-manned flight into space. Her calculations helped the Apollo astronauts land on and return safely from their voyages to the moon. This inspiring woman holds a special significance for me, as Johnson is also the namesake for Infor’s artificial intelligence (AI) platform, Coleman. Infor Coleman AI’s digital assistant software leverages natural language processing (NLP) and machine learning to respond to questions and offer advice. 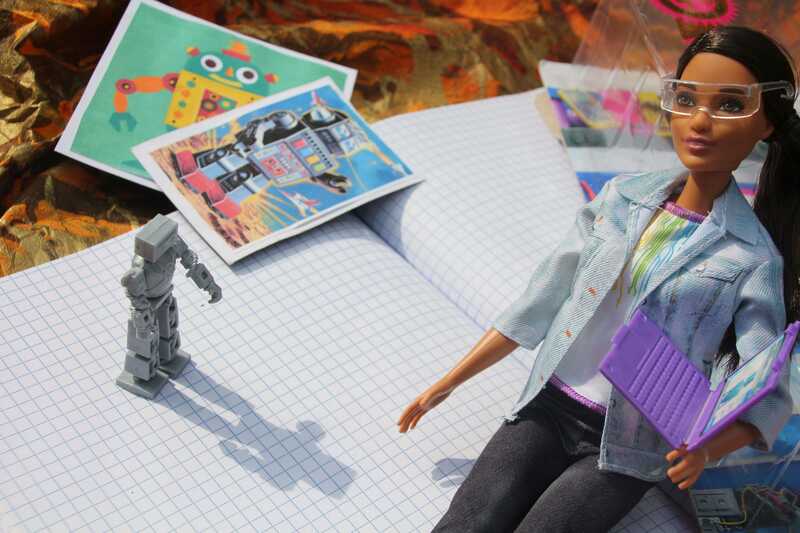 The release of Robotics Engineer Barbie is an opportunity to discuss women in technology. With more than equality at stake, this is a workforce issue that could have staggering economic ramifications. To keep up with demand, the technology industry needs an influx of bright, driven workers, including women. The National Center for Women in Information and Technology also warns of the gaping demand for computing professions and the projections of graduates. By 2026, 3.5 million computing-related job openings are expected, NCWIT says. At the current rate, only 17% of these jobs could be filled by US recipients of computing bachelor’s degrees. Women hold 26% of computing jobs. Women earned 19% of computer science bachelor's degrees. 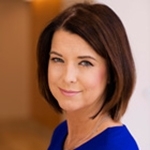 Women make up 17% of Fortune 500 CIOs. Can we blame toymakers, like Mattel, because girls often play with pink and purple castles, plastic ponies with glitter, and wear tutus and tiaras while playing in their child-size gourmet kitchens rather than pondering math equations? Of course not. A wide range of images, situations, and role models molds us into the people we become. But, today, as the next generation of parents, role models, and industry leaders, we can be cognizant of the upward climb that girls and young women often face as they consider career options. And we can be encouraging and supportive of young women who are looking for careers in technology. A few more steps in the right direction.